6 mukhi Rudraksha is endowed with warrior qualities. Lord Kartikeya who is the son of Lord Shiva and Maa Parvati rules the 6 mukhi beads of Rudraksha. Our sensens are represented by Lord Kartikeya, the six headed God. The wearer of the original 6 Mukhi Rudraksha is blessed with youthful appearance and fulfillment of desires. In addition to this, the wearer of the original cheh mukhi rudraksha is blessed with the supreme qualilities of Lord Kartikeya. These qualities include being fearless, facing each challenge like a true warrior, being sponteneous, having supreme command and wit to act quickly. Planet Mars rules the cheh mukhi Rudraksha. 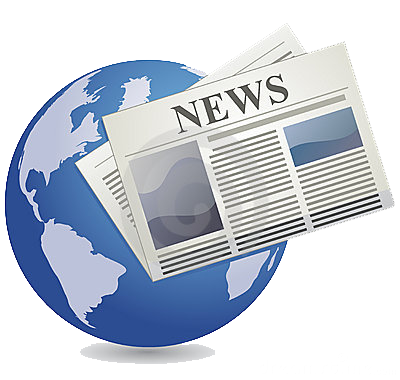 Our primal instincts such as our anger, aggression, survival and stability are all ruled by planet Mars. The cheh mukhi rudraksha helps in pacifying the malefic effects of planet Mars. 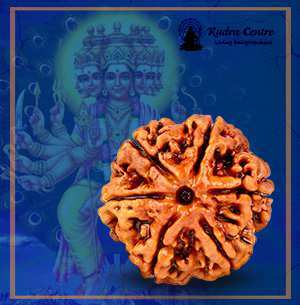 The cheh mukhi rudraksha benefits people who have Mangal Dosha in their natal chart (Kundali) by offering relief. It brings stability in all aspects of one's life. Wearer of the bead is blessed with focus, grounding and perfection. 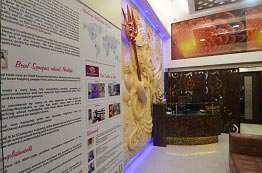 It removes malefic effects of the planet Mars. It connects us with our ability to fight adversities. Six mukhi Rudraksha helps to remove fatigue, laziness and dullness. It increases connection with mother earth thus gives the energy of penance, stamina, balance and tolerance. The wearer of six mukhi gets luck and assets of properties and vehicles. It gives relief from knee pain and bone pain. It gives relief from piles and arthritis. 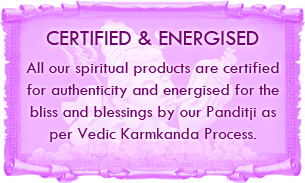 You need to energise the Rudraksha before wearing it. The best day to wear Quality 6 mukhi Rudraksha is on a Tuesday. Wake up before sunrise on a Tuesday morning and cleanse yourself by bathing and wearing clean and fresh clothes. 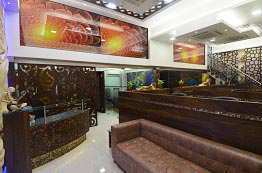 Sit facing the puja alter of your house in the East direction. With a focused mind chant the Mantra ""AUM HREEM HOOM NAMAH" 108 times and wear the Rudraksha. You can wear the six Mukhi Rudraksha either in silk/wool thread or get it capped in silver or gold. 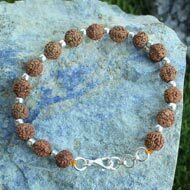 You can wear this Rudraksha bead around your neck or get it enclosed in a silver or golden basket and wear it as a bracelet. 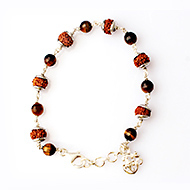 The bead should be close to the skin to create resonance with the respective chakra. Touching skin is not important though for the bead to show full effects. Do wear the bead as per RRST for full effects. Perform the cheh mukhi rudraksha original test to know whether the six Mukhi Rudraksha bead is genuine or not. Examine whether the bead is has any glue on the mukhi joints. 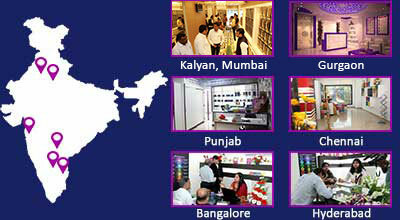 Check whether these dealers are certified and are in this business since a long time with credible reputation. 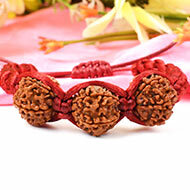 The 6 mukhi Rudraksha is one of the most auspicious and powerful Rudraksha. Its ruling deity is Lord Kartikeya, the son of Lord Shiva and the brother of Lord Ganesh. The significance of the six mukhi Rudraksha bead is that it possesses the divine principles of Lord Kartikeya. Wearing the six mukhi Rudraksha makes the wearer calm, take appropriate decisions at appropriate time, and act with quick wit. This divine bead makes an individual to stand strong and face all the hardships without fear and overcome them as a winner. People having Mangal dosha in their natal chart must wear this pious Rudraksha as it pacifies the malefic effects of the planet Mars and offers relief. The six mukhi Rudraksha has six vertical lines (Mukhas) that run from the head to bottom of the Rudraksha bead. This Rudraksha bead represents the deity Kartikeya who is known as the commander of the celestial army. The six mukhi Rudraksha is available from Nepal as well as Java origin. This powerful bead when worn offers relief from numerous ailments like joint pains, nervous disorders and hip issues. This Rudraksha bead helps to remove mental inertia, improves concentration, offers high level of energy and increases stamina. The six mukhi Rudraksha works on the Muladhara chakra which teaches you to fight challenges and survive. 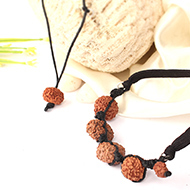 You need to energise the Rudraksha before wearing it. The best day to wear 6 mukhi Rudraksha is on Tuesday. Wake up at dawn on a Tuesday morning. 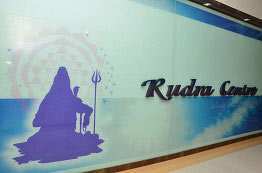 Clean the place where the puja would be conducted. Bathe and wear clean clothes. 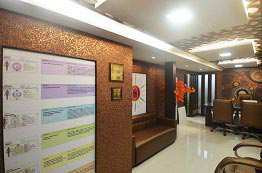 Now sit facing the North East direction of your house. Take a copper vessel mix water and holy ‘Gangajal’ in it. Now place the six mukhi Rudraksha in it and wash it gently. Now take 9 leaves of peepal tree, place them on a copper plate. Place the 6 mukhi Rudraksha on the leaves. Now with the help of a fresh flower sprinkle plain water and gangajal mixture on the Rudraksha bead. Now apply some sandalwood paste on the Rudraksha and offer fresh flowers. Now light a diya besides the vessel in which the Rudraksha is kept. Light dhoop sticks and offer fumes to the Rudraksha. Now with a pure and focused mind chant the Mantra "Om Hreem Namah" 108 times. 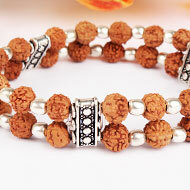 Wear the Rudraksha. The six Mukhi Rudraksha may be worn in silk/wool thread or capped in silver or gold. You can wear this bead around your neck or wear it as a bracelet. The bead should touch your skin so that it activates and works upon the particular areas. The 6 mukhi Rudraksha beads are one of the most popular and frequently used beads in the market. The wearers of six mukhi Rudraksha beads are blessed with vitality, quick wit, valour and helps you become bold. Many people who have worn this pious 6 mukhi Rudraksha and have experienced positivity. This powerful bead is known to offer many other benefits and therapeutic healings. Myth: One should wear Rudraksha only according to one's planets or zodiac signs.Fact: According to Linga Puraan, any person can wear any mukhi Rudraksha. However, if you desire to achieve a particular benefit than you must consult an expert who will suggest you a particular Rudraksha bead or combination of various mukhi Rudrakshas.